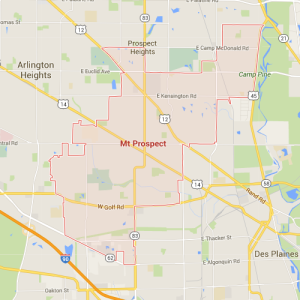 Mt Prospect Roofing Contractor | Champion Roofing, Inc.
Increase the value of your Prospect home by hiring a residential roofing contractor! If you’re looking to put your house up on the market, then you may consider investing in a remodel. After all, some wise repairs can increase the value of your home. Considering the current affairs of the housing market in Prospect, anything that can impress potential buyers is something you should definitely mull over. That brings you to the real question, what repairs and renovations are worth investing in? While your first thought may be to update your kitchen or remodel that master bathroom, your first move should be to call a Roofing Contractor! How a residential roofing contractor can increase the value of your Prospect home! 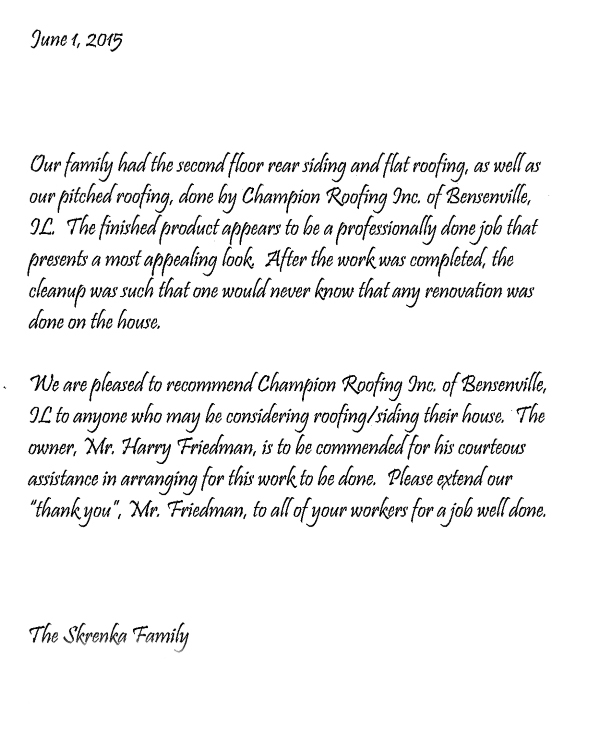 At Champion Roofing, Inc. we have over 30 years experience installing residential roofs! 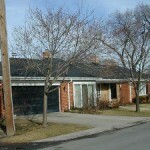 We know a little something about roofs, and we also know a roof can make or break the value of a house. The thing about buyers is that there are certain things that they want to be able to take for granted when they are looking at a house. That the roof does not leak is at the top of that list! When basic maintenance is neglected, a potential buyer will look at your house and all they will see is big, fat dollar signs and a costly kitchen remodel won’t change their minds. No one wants to buy a house and immediately have to put out more money for repairs. That’s why investing in a new roof will increase both the value and the salability of your home! The same goes for you flippers out there, looking to buy foreclosed properties. When you hire a professional to repair the roof on your newly acquired foreclosure, you more than make up for it in the profits! With a new roof from Champion Roofing, Inc. your home will stand out from the competition in the eyes of potential buyers. Our trusted services and impressive warranties ensure that a leaky roof is the last thing they will think about, so they can focus their attention on loving your house!